Choosing a Valentine’s Day gift for the special someone in your life can be tricky. With Christmas only recently out of the way, thinking of a gift that your other half doesn’t already have isn’t always easy. It can be tempting to follow the tried and tested route of getting flowers or chocolate, but this can be a tad uninspiring, particularly if it’s your go-to year after year. Why not mix things up a little this Valentine’s Day? There are so many gift ideas out there that you probably haven’t considered. Try finding something unique that really celebrates what you cherish about your loved one and cater to their interests. Here are some of our favourite gift ideas to make February 14th one to remember. Why not think outside the box this Valentine’s? A selection of cheeses could be just the ticket. Allowing your partner to broaden her palate by discovering new and exciting types of cheese, it is also—ironically—a much less cheesy gift than flowers or chocolates. Then again, if your other half does have a penchant for chocolate too, there’s a box which combines the two. The Cheese Geek offers a range of cheese selection boxes, and its special Valentine’s Day hamper—the Turner And Hooch box—is a classic Valentine’s gift with a twist. Selections include gouda and British soft cheeses, as well as dark chocolate bars with espresso and Cornish sea salt flavours. Instant cameras have experienced something of a resurgence in recent years and can make an imaginative gift to give this Valentine’s. 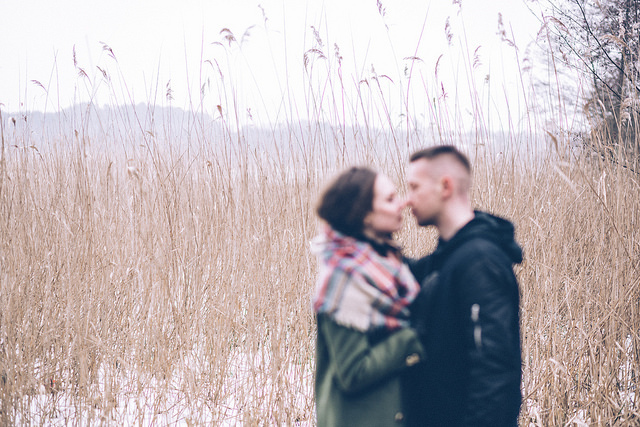 Instead of taking millions of different digital photos on a smartphone, instant cameras encourage you and your sweetheart to be more selective and thoughtful with the photos you take. Not only this, but the instant gratification of a printed photo creates a unique and nostalgic feeling that cannot be replicated by modern devices. An instant camera can also be a fun way for you and your partner to document your time together, with the instantly-printed hard copies of special moments making great, instant mementos that can also be used as decorations. 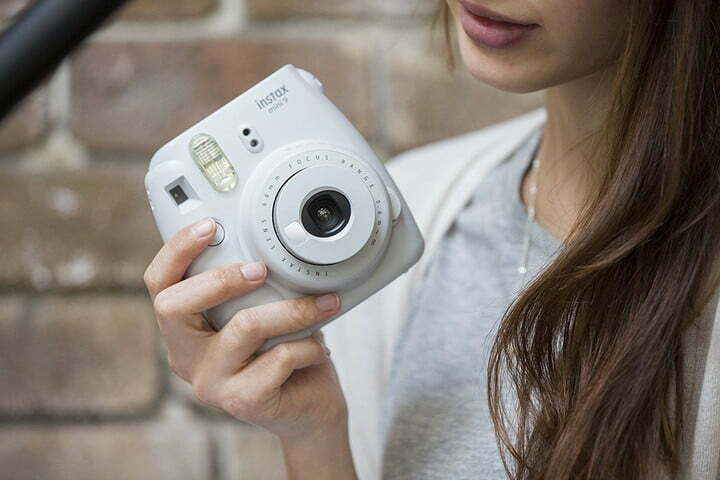 If you’re unsure where to start, you can read through Tech Advisor’s instant camera recommendations. However, you can’t go wrong with Polaroid, which produces a huge selection of classic cameras, or photography giant Fujifilm’s instax range. For those with partners who have caught the travelling bug, a holiday subscription box might be the ideal Valentine’s Day gift. Subscription boxes have become all the rage in recent times, with visits to subscription box sites growing almost tenfold between 2014 and 2018. Their longevity is a huge factor in their popularity, making them a gift that truly keeps on giving. If you’re dating a bookworm, then The Wordy Traveler box is a perfect choice. The box ships every three months and features travel literature—plus ethically sourced tea and limited edition art—from different countries and regions around the world. Alternatively, the Spice Madam subscription box is suited to those with foodie partners, with the monthly box featuring spices, recipes, and shopping lists that enable subscribers to make food from a new location each time. The box also comes with a Spotify playlist of music from each nation to listen to whilst they cook.